A few weeks a go I was sent some lovely products to try by BeautyDept.com an online UK beauty department store showcasing many of our favourite brands such as St.Tropez, Jessica and Elemis alongside some new launches. 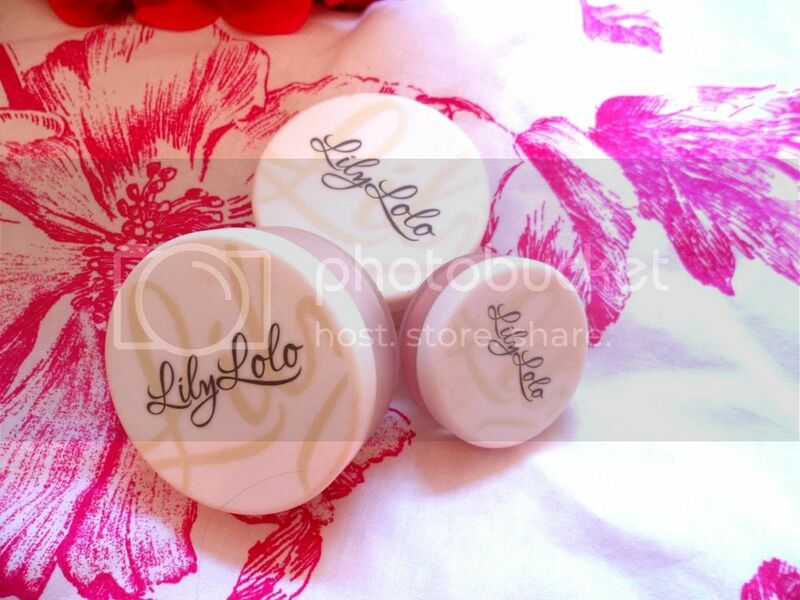 Lily Lolo is one of the original founders of all natural mineral makeup in the UK and has recently expanded due to it's ever growing customer base. I was kindly sent some gorgeous products to review. The standout product in this bunch has to be the Flawless Matte Finishing Powder which seriously beats my Rimmel Stay Matte Pressed Powder in terms of oil control and base longevity. My make up still looks perfect at the end of a 10 hour day working and a walk home in the summer sunshine! 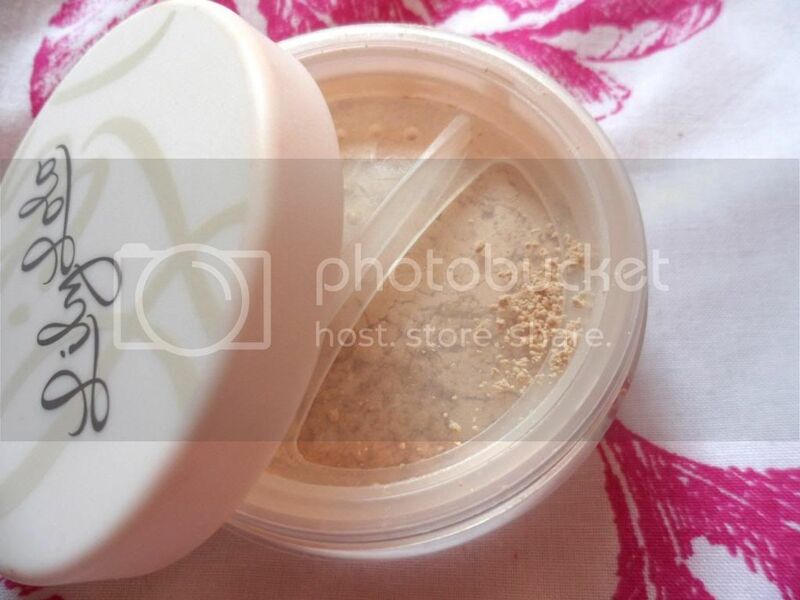 The powder is incredibly finely milled and glides onto the skin, without clinging to dry patches. I've been using my Real Techniques Contour Brush to lightly dust this product all over my face, concentrating on my nose, cheeks and forehead where my natural oils usually shine through. The result is matte and flawless without the cakey look some powders can give. 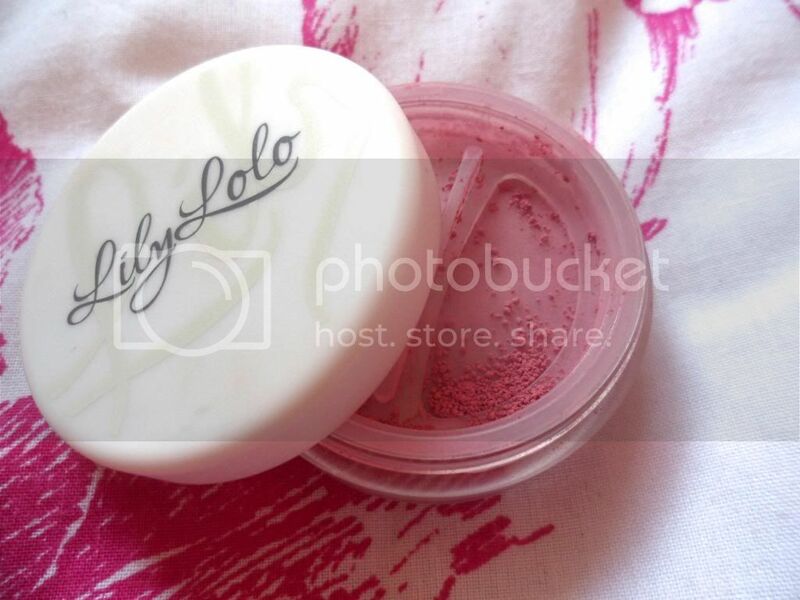 Surfer Girl, it is the most beautiful pink on the cheeks which pairs perfectly with bronzer. This is so pigmented that you only need the tiniest amount for a natural pop of colour to the cheeks. The highlighting product Star Dust was a little bit of a let down however. The product lies more on the glittery side of proceedings and doesn't really give that glow you want from a highlighting product. This would far better suit sun kissed skin to add a post holiday glow. The packaging is perfect for mineral make up; with lockable sifters and secure lids and outer casing there is no way you're going to be wasting any product. Just carefully tap some product into the lid, swirl in your brush and gently buff the product onto your skin. 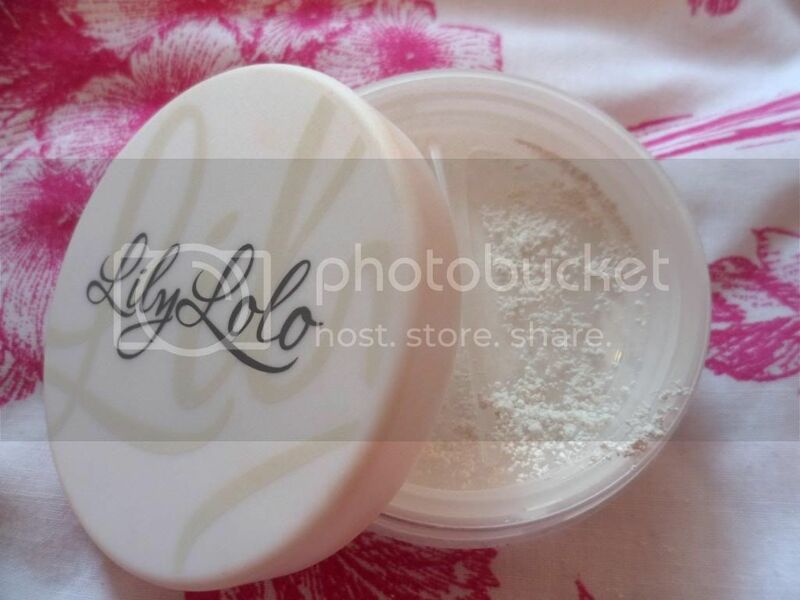 I am so impressed with the Lily Lolo products I have that I can't wait to try more! 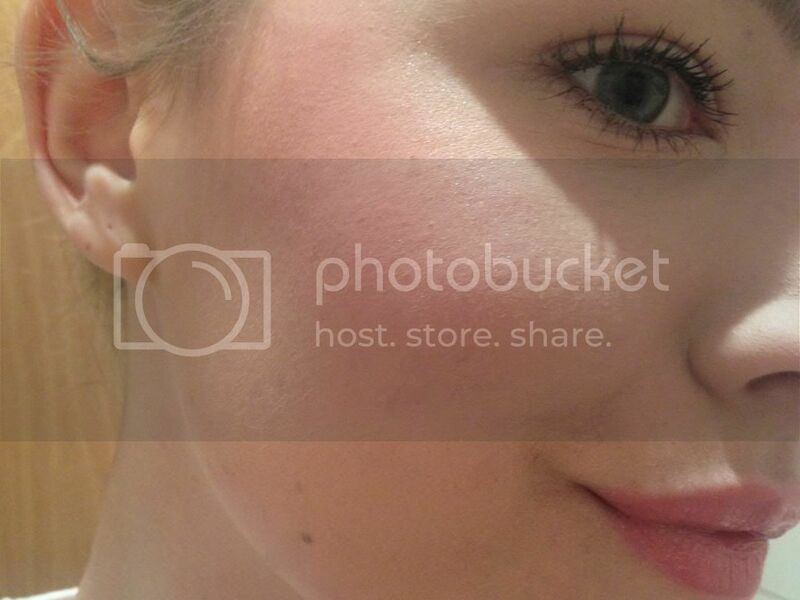 Love the look of the blusher! Cute packaging too.